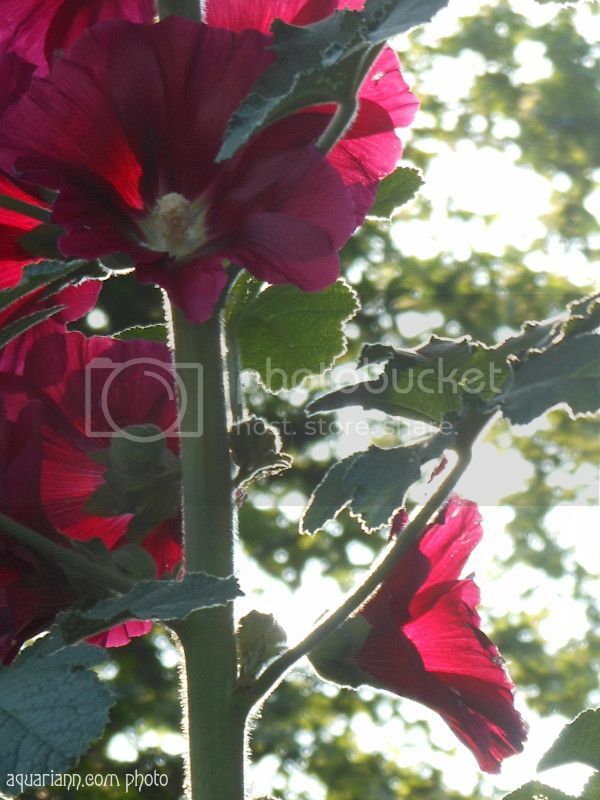 I knew I could count on my Wordless Wednesday friends to identify these boldly beautiful red flowers - within an hour of posting, I was told they were hollyhocks. The towering plant certainly stands out! I was walking to my car after dance class and was stopped in my tracks by the sunlight shining through the stalks in a stranger's yard. Thank you so fairy much! I googled and that's exactly what they are. Very pretty and healthy too!! I would say Holly hock, I had them a few years ago and they tried to take over my garden. If you dont keep up on removing the seeds they go crazy! Mystery solved! Thank you so fairy much. I don't think I've ever seen this flower before. Beautiful! Such a beautiful capture. How tall is it?? It was taller than me! Perhaps 7 feet? What a beautiful color they are! Beautiful flower with a nice thick stem. They're so lovely! I've come to appreciate the old time flowers. I finally have a button! And I put yours on my post today! Happy WW! Sehr hübsch, da lacht der Sommer ! Oh my ... I love hollyhocks!! Happy WW! Beautiful! I love how proud and straight it stands. We all need to take a page from hollyhocks and recognize our own inner beauty, eh? 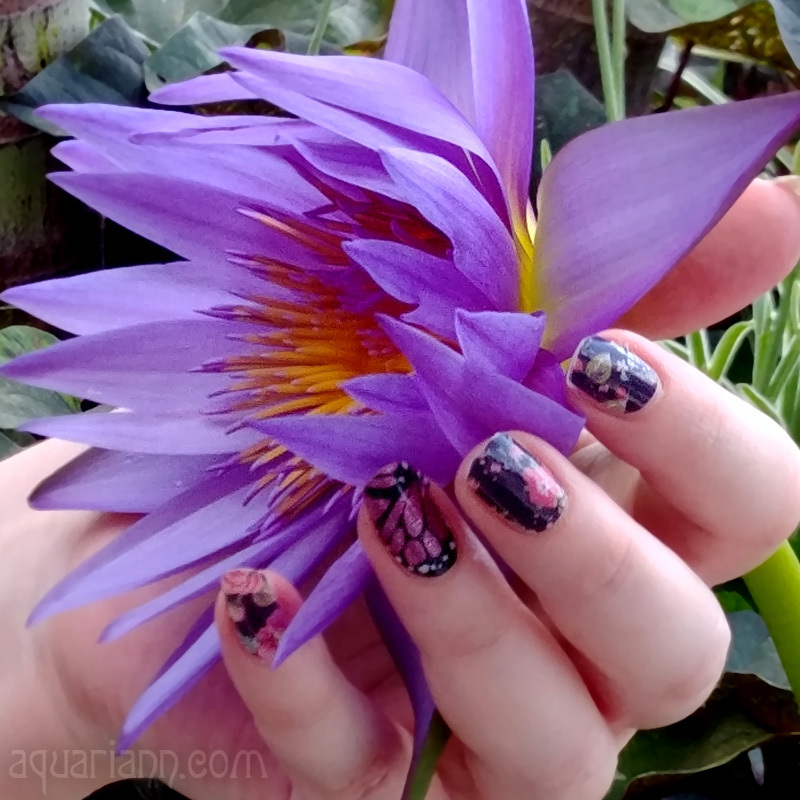 The color of the flower is just amazing--so bold and itense. I love your flower shots! my hollyhocks are a ways from blooming here. I am jealous as I do not have any of this pretty red, lots of pink, yellow & white. Great shot! I had no idea what these were called either, but I have seen them before! Happy WW, thanks for the linky, I linked up, Happy Fourth to everyone! Great details! I can see the tiny hairs on the stems. Nice flower shot through the sunshine, too. ;-) Happy WW! !